Miss Money. 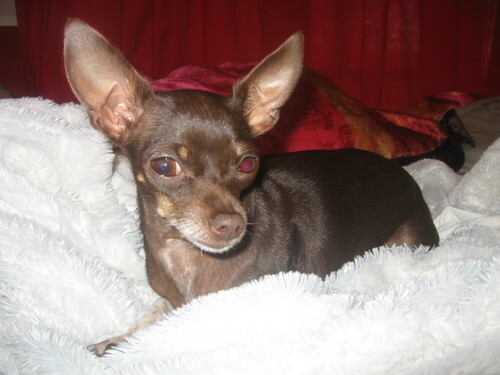 My cute chihuahua (Also I did'ent name her, my mom did). HD Wallpaper and background images in the Chihuahuas club tagged: chihuahua cute miss money mine. This Chihuahuas fan art contains chihuahua. There might also be toy terrier and terrier di giocattolo.